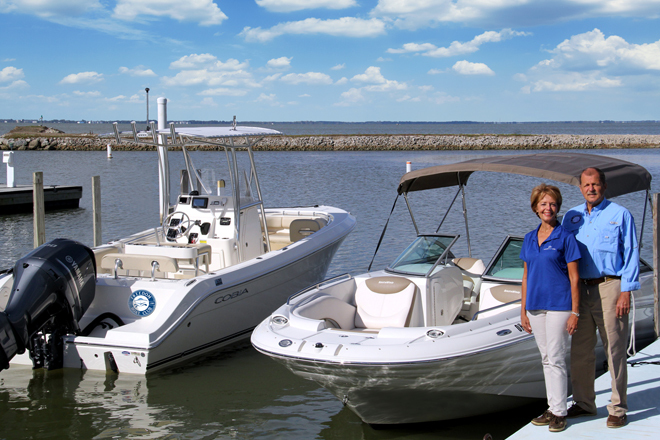 The Freedom Boat Club Partnership program was created to establish relationships with local businesses in order to provide additional value-added opportunities for its members, your customers. The local businesses offer a discount to members who present their Freedom Boat Club member card at the time of purchase. Once partnered, we will post your company on freedomboatclub.com which will offer exposure to over 6,500 members! We would like to invite you to become a member of the Freedom Boat Club Partnership Program. If you are interested in this amazing opportunity, please contact Beckett Spreng at bspreng@freedomboatclub.com or 330-705-2940. Adaptive Adventures provides progressive outdoor sport opportunities to improve quality of life for children, adults and veterans with physical disabilities and their families. BoatUS has been providing savings, service, and representation to millions of boat owners nationwide since 1966. Today BoatUS is the nation's most powerful advocate for advancing the interests of boaters and the single source to meet all boaters' needs. Cleveland Metroparks is an extensive system of nature preserves in Greater Cleveland, Ohio. The various reservations, which largely encircle the city of Cleveland, tend to follow the rivers and creeks that flow through the region. Referred to unofficially as the 'Emerald Necklace', the network of parks spans over 21,000 acres (8,500 ha) and includes hundreds of miles of walking, bicycle and horse trails as well as numerous picnic areas, nature education centers, golf courses and countless fishing spots. In addition, the district includes the zoo in Cleveland. Several of the reservations are adjacent to Cuyahoga Valley National Park. 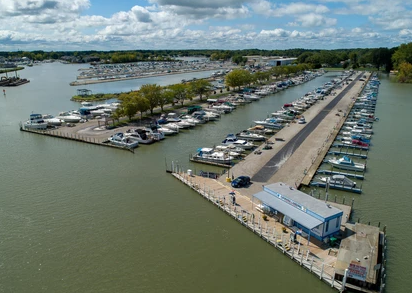 Emerald Necklace Marina is the perfect location for fishermen, boaters, families and simply anyone interested in enjoying the Lake Erie waters. Situated in the beautiful Cleveland Metroparks, the marina is surrounded by over 21,000 acres of parks, trails, picnic areas, golf courses and more. 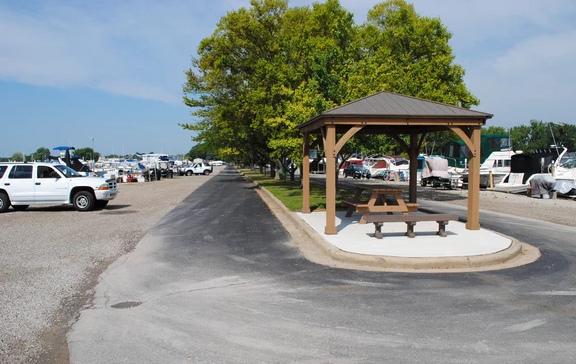 The marina provides amenities such as a fuel dock, a restaurant with beautiful multi-patio settings, an air-conditioned inside seating/party room, a gift shop, live bait, ice, restroom facilities, and kayaking/paddle boarding. Huron Lagoons Marina is Huron's largest full service marina. HLM is located in Erie County on the Huron River, about 1 mile inland from Lake Erie. HLM is situated on the protected waters of the Huron River. 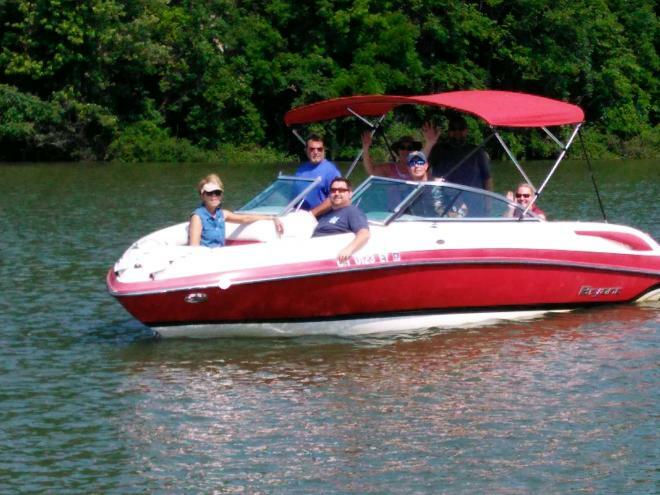 You can spend hours cruising over eight miles of the scenic river and local beaches are only a few minutes away. 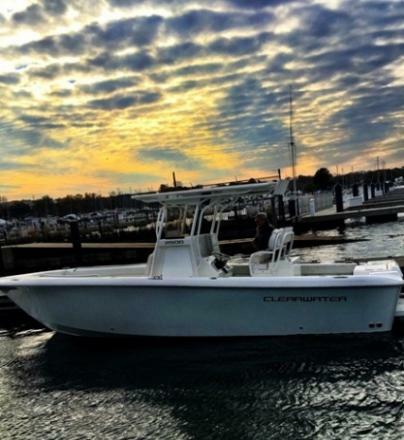 HLM is a 350 slip full service marina that offers seasonal boat dockage which runs from April 1st to November 20th. Access to the marina from the highway is easy and the Lake Erie islands are only fourteen miles away. 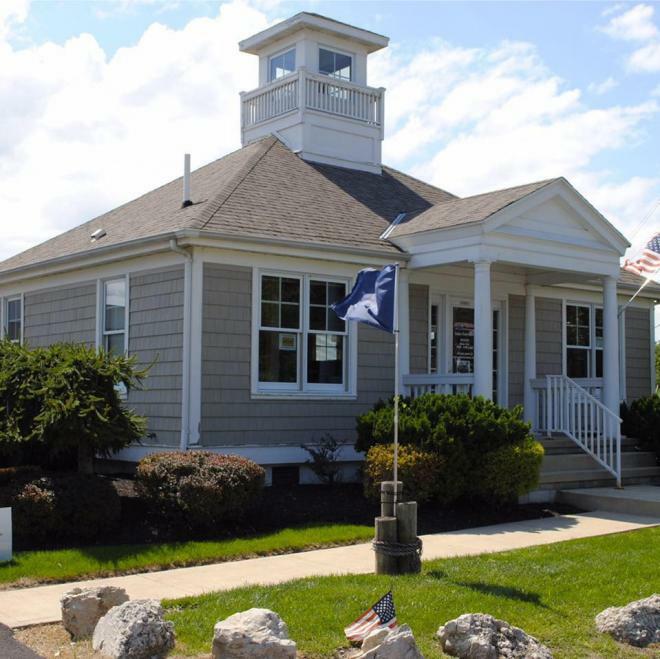 HLM is a full service marina that features a fuel dock with pump-out facilities, live bait, dockside parking with grassy picnic areas, a restaurant, a ship's store, laundry room, game room, sand pit volleyball & basketball court and a swimming pool/clubhouse with restrooms. 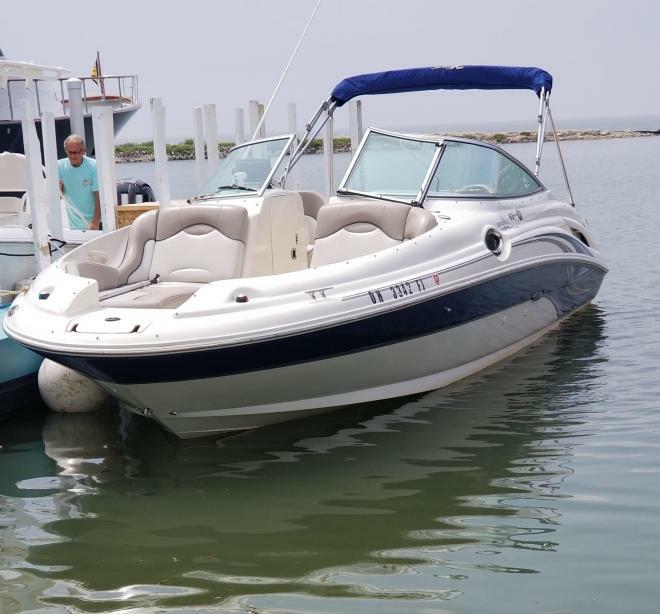 Sea Tow International is dedicated to providing members with a variety of on-water services, including multiple area towing, jump starts, covered groundings, fuel drops, and more. 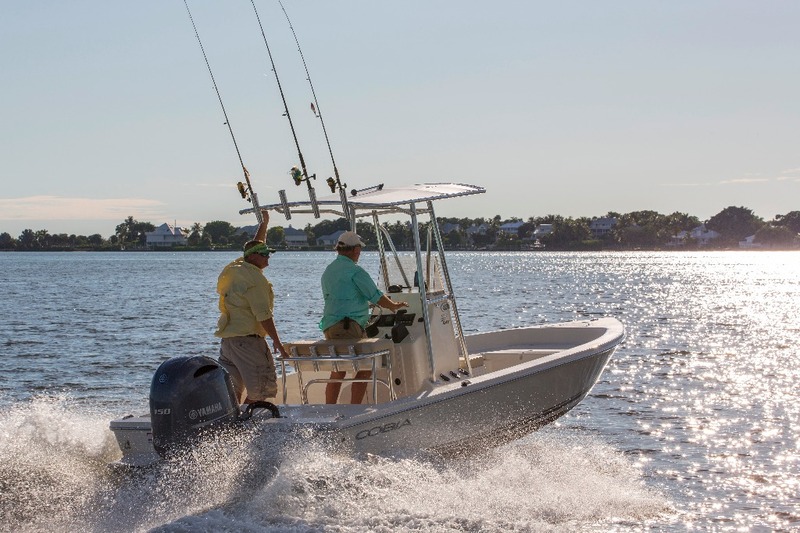 West Marine has 375 stores in 38 states, Puerto Rico and Canada. The company now carries more than 50,000 products, ranging from the rope that started it all, to the latest in marine electronics. In addition to its retail stores and Port Supply wholesale divisions, the company serves boaters in more than 150 countries worldwide through its mail order and Internet divisions.